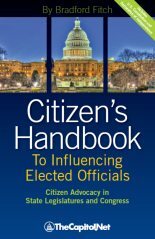 If you are new to lobbying and advocacy, legislative language can be confusing and complex. Below is a guide to help introduce you to some of the most common terms you will encounter on Capitol Hill. 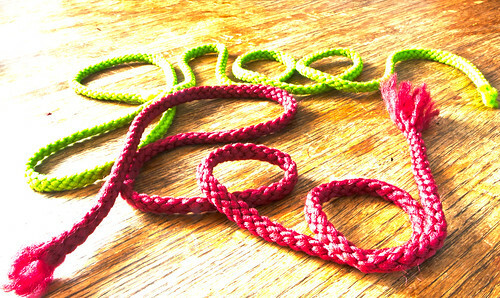 These terms relate to congressional approval. 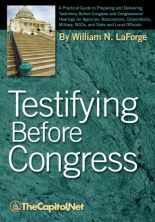 There are many other terms that are unique to Capitol Hill and the legislative process. One of those terms is cloture. This term refers to the procedure by which a Senate filibuster may be ended. It requires the signature of at least sixteen senators as well as the votes of 3/5 or 60 members of the Senate. Another common term you may encounter is discharge petition. 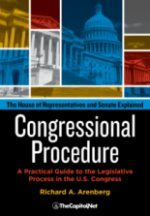 This is the procedure for bringing a bill out of committee and to the House without a report. The petition requires the signature of a full majority of House members, which is a total of 218 members. Markup refers to a meeting by a committee or subcommittee during which members may offer, debate and vote on amendments to a measure. A poison pill is an amendment that is specifically designed for the purposes of being politically attractive enough to pass and yet will be unattractive to the supporters of the bill so that it will eventually be withdrawn. Only members of Congress can offer bills and amendments. 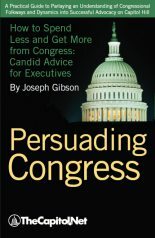 Amendments and bills that are introduced by Congressional members may be initially drafted or suggested by staff or even by an outside organizations, but the Senate or House Offices of Legislative Counsel assists congressional representatives in formatting the language. 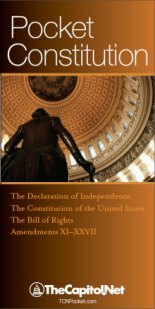 If you are attempting to get an amendment or bill offered, a congressional member or staff representative must work with the Senate or House Legislative Counsel’s office to finalize the language so that it is presented in the appropriate format. To learn more about common terms used in lobbying, see our Glossary of Congressional and Legislative Terms. 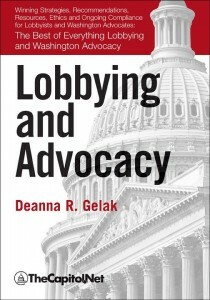 Reference: Lobbying and Advocacy, by Deanna Gelak, Section 4.16 Congressional Approval Terminology and Appendix 4. 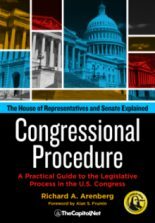 Also see: Congressional Procedure and Legislative Drafter’s Deskbook.